The 1000th post on Nephronpower is dedicated to the pioneer in the use of Web 2.0 and blogging in nephrology- Dr. Nathan Hellman (Nate). Nate was the creator and founder of renal fellow network, the most influential blogging site in nephrology and in many ways- medicine. It’s his dedication and passion that inspired the creation of nephronpower. Nate was a fellow in the Division of Nephrology at MGH-BWH Harvard University, died in 2010 at the MGH following a short illness. He was 36 years old. Hellman completed his residency training in Internal Medicine at the Hospital of the University of Pennsylvania in 2006 and spent the following year as a Fulbright research scholar at the Hôpital Necker-Enfants Malades in Paris, France. He joined the MGH in August 2007 as a clinical fellow in the Division of Nephrology. He was to be appointed a faculty member in the Division of Nephrology in July. A recent award has been created under his name. I asked one of his colleagues Dr. Anna Greka to comment and she said, "Nathan touched all of our lives with his warm heart and spirit, great sense of humor and remarkable intellect." Blogging in nephrology was non existence before him. He made this possible. The nephrology community has embraced what he had been doing for many years prior to its prime time. 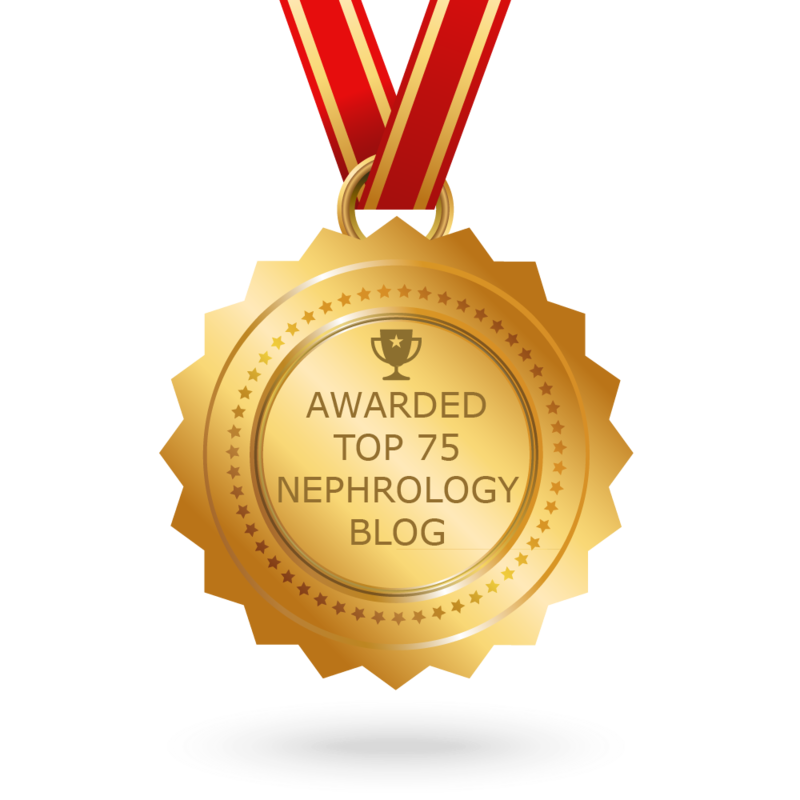 It’s due to his passion and commitment, many physician based blogs exist in nephrology. A recent publication by a prior renal fellow network writer summarizes that. It’s due to his commitment, now journal based Web 2.0 websites have come to exist in nephrology namely CJASN and AJKD. Divisions around the world also have blogging sites now with ECU and Univ of Toronto leading the way. None of this would have been possible without Nate. Thank you, Nate for making a positive dent in nephrology education. Today, he deserves a standing ovation from the medical education world of nephrology. a fitting 1000th post. Congratulations. I agree. Well done Kenar. I distinctly remember when I found out of his untimely passing. RFN was a site I frequently visited as the boards were nearing. What would we do without sites such as RFN? I took up the torch that Nate left and continued pressing forward. 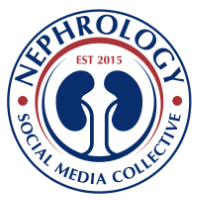 Now, the nephrology community has many great resources online and I think what is most fulfilling is the sense of community we get from from our interactions online. Every year at ASN we get to meet up and share stories. I'm sure Nate would be proud to see what he started.